Sarajevo, 27 February 2019: The International Commission on Missing Persons (ICMP) has submitted three new DNA match reports to the BIH Missing Persons Institute (MPI) using technology that is now being developed at ICMP’s laboratory in The Hague. The matches – which mean that three previously unidentified sets of human remains have been identified – were made possible by the hugely increased analytical power of next generation DNA technologies, known as Massively Parallel Sequencing (MPS). 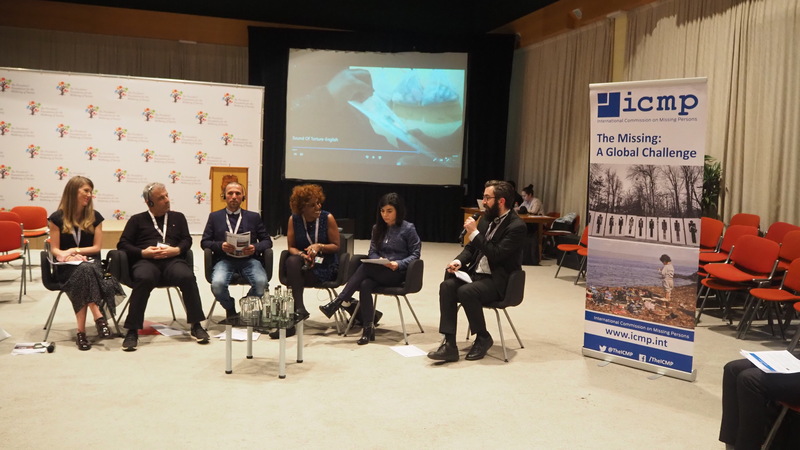 The Hague, 21 February 2019: At a workshop organized in Malta today by the International Commission on Missing Persons (ICMP), in cooperation with Missing People UK, participants noted that states in the Mediterranean have the means to account for large numbers of missing migrants and refugees, and can do this effectively if they adopt a pragmatic and systematic approach. The workshop, entitled “Accounting for the Missing Is an Investment in Peace”, included testimony from individuals who have travelled on migration routes and who have experienced at first hand the disappearance of a loved one on their journey. It was part of the “Lost in Migration” conference organized by the President’s Foundation for the Well-being of Society and the NGO Missing Children Europe.